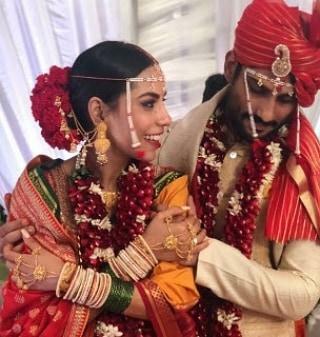 Indian actor Prateik Babbar got married in a private ceremony in Lucknow on January 24, 2019. 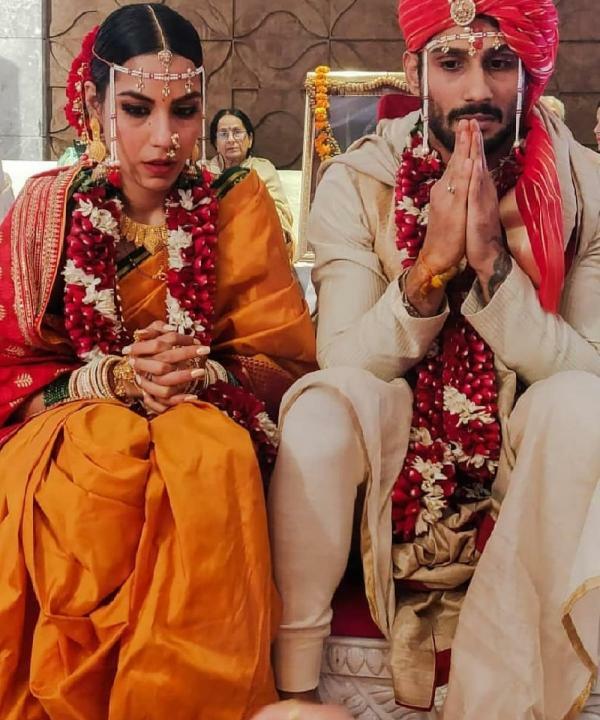 The actor got married to the love of his life Sanya Sagar and the first pictures of the wedding made their way on Instagram. Prateik is the son of actor and MP Rajya Sabha, Raj Babbar while Sanya is the daughter of BSP leader Pawan Sagar. Reports say that Prateik had proposed Sanya in the most adorable way in 2017 at a musical concert. Going by the pictures, the couple look adorable together. 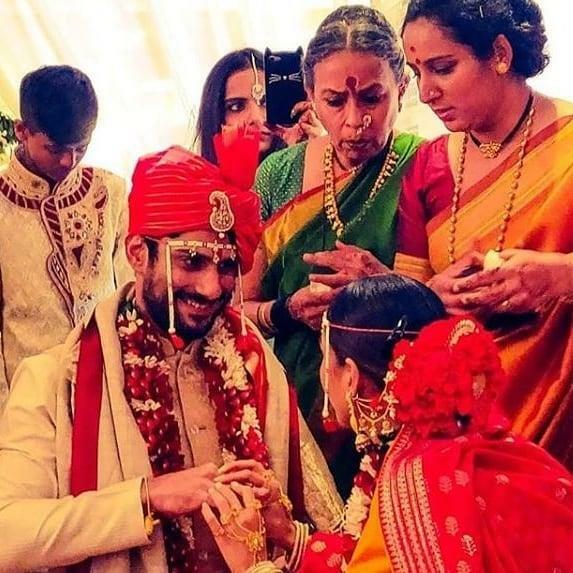 Prateik in the pictures can be seen performing various rituals while Sanya was seen looking beautiful as a bride. For those who do not know about Sanya, she has done a course in Fashion Communication from NIFT and has also studied practical film-making from London Film Academy. On the other hand Prateik has been a part of many films in Bollywood including Baaghi 2, Dhobi Ghaat, Dum Maro Dum, My Friend Pinto and others. 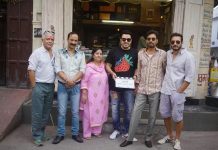 Babbar had shot to fame when he played the role of Genelia D’Souza’s brother in the film Jaane Tu Ya Jaane Na.